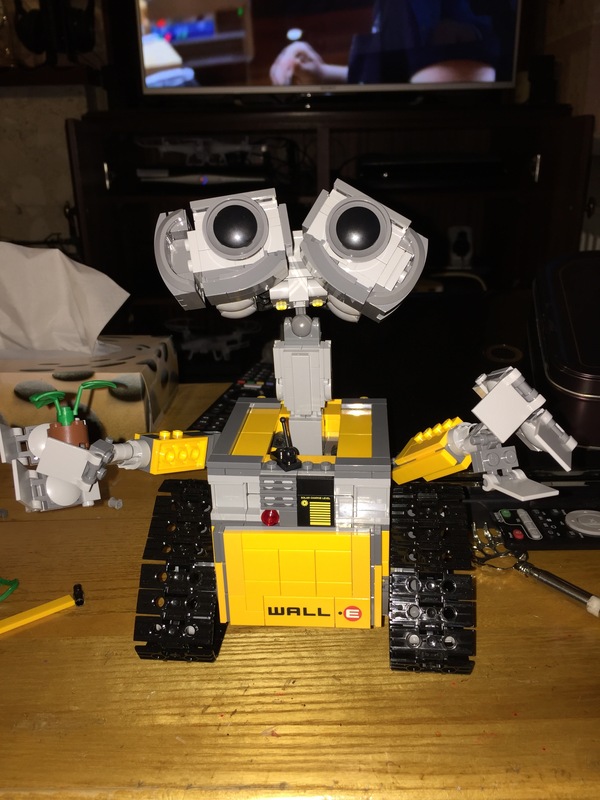 Just completed my Lego Wall-E that K kindly gifted to me on my last day in the lab! Thanks so so much K!! He was so fun to build and the finished result is so adorable!! I absolutely love him to bits and he’ll be proudly displayed on my bookshelf. 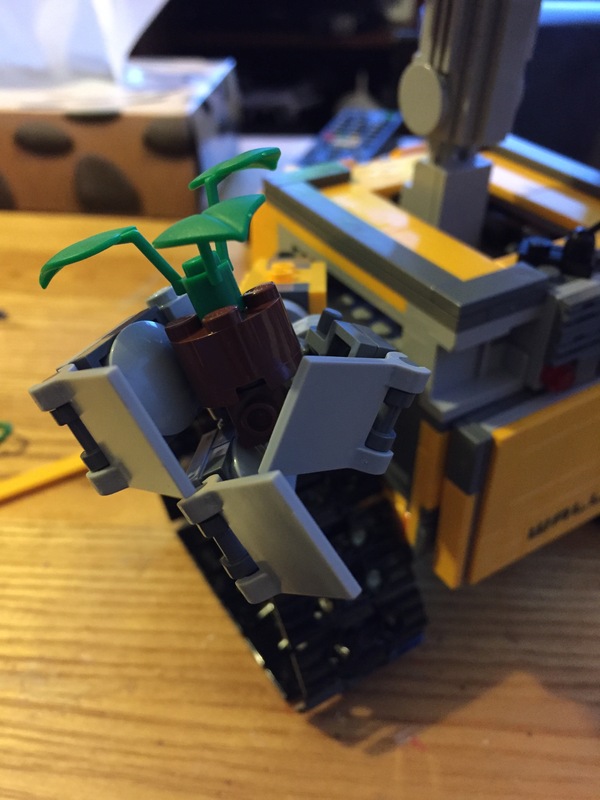 How cute is his little plant?! They put so much detail into the set. Very impressed!